The shop is closed today for the Easter holiday. Another great range of UK manufactured products are now on demonstration at Winchester HiFi! I'm very pleased to have added Exposure to the list with both the 3010 Series and the half-width XM Series now at the shop. You can see them on our Instagram site here - then why not drop in to hear how great they sound! Without doubt the new Concept 300 speaker from Q Acoustics is going to be a huge success. 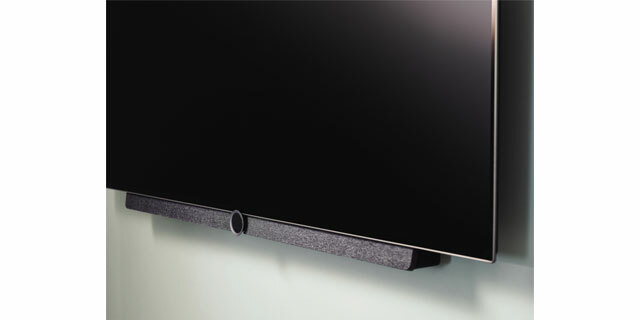 If you are looking for a high quality stand-mounted speaker combining superb sound and distinctive design, you really do need to hear this new Q Acoustics product. We have ordered our demonstration pair in Silver and Ebony and can't wait to hear them again in the shop! In the meantime, you can watch a video of the Concept 300 by clicking here. 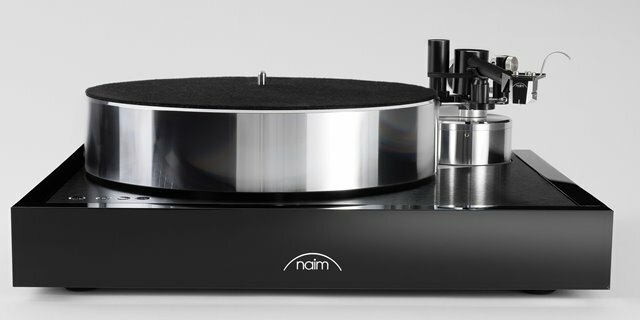 The compact Melco N100 HiRes Music Library and D100 CD Drive / Ripper are reviewed in the March 2019 issue of HiFi World and receive the top "Five Globes" rating. 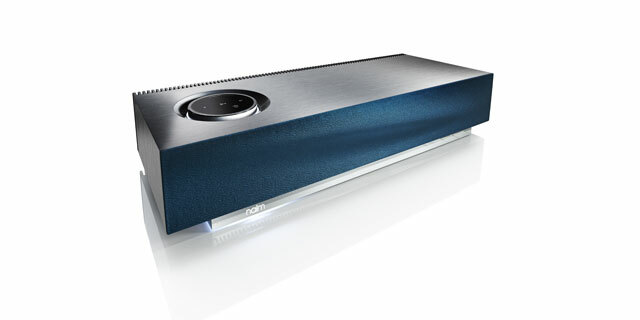 You can read the review here, and then feel free to come in to hear the products at Winchester HiFi - we are a Melco Master Dealer and have both these models from Melco on demonstration together with the top-of-the-range N1ZS/2A solid state model. The Reference Series Aura phonostage from Rega is awarded the coveted Editors Choice award in the February 2019 edition of HiFi Choice magazine. You can read the review here, then why not book in to hear it at Winchester HiFi - we are Hampshire's only Rega Reference Dealer. Thanks to everyone who came to our Naim event on 24th January showcasing the full range of network players including the top-of-the-range ND555. You can see some pictures from the event on our Instagram page. The new Reference Series phonostage from Rega, the Aura, is now on demonstration at Winchester HiFi, together with the Osiris Reference amplifier. Building on the superbly detailed musical presentation of the Ios Reference, the Aura has front-panel adjustment of Load, Capacitance and Gain, so is suitable for any high-end moving coil cartridge. Of course, it is a superb match with the top-of-the-range RP10 Aphelion turntable from Rega, also on demonstration here. Click here to see our RP10, Aura and Osiris on Instagram! Then why not call in at Winchester HiFi to hear Rega's Reference vinyl system and amplification in action! Further details of these products are on the Rega website. ​The Neat Iota Xplorer : see further details on the Neat website here. ​The Q Acoustics Concept 500 : see further details on the Q Acoustics website here. ​If you are looking for a speaker in the £3k - £5k price range you really should hear these two quite different models. Just book in for a demonstration! 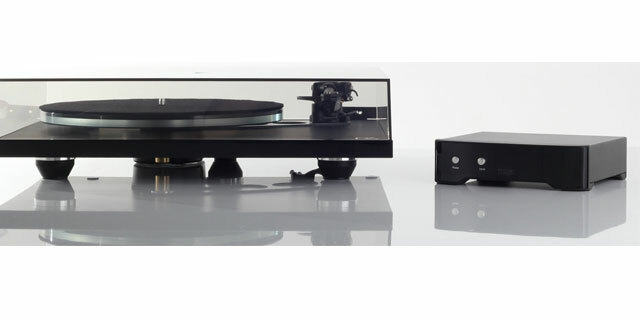 Rega wins six What HiFi Awards! What Hifi magazine reviewed the Planar 6 Ania mc combination here. The first review of the Ania mc and Fono MC in The Ear magazine can be viewed here. Why not take a virtual tour of the Rega factory in Southend by clicking on this video link. 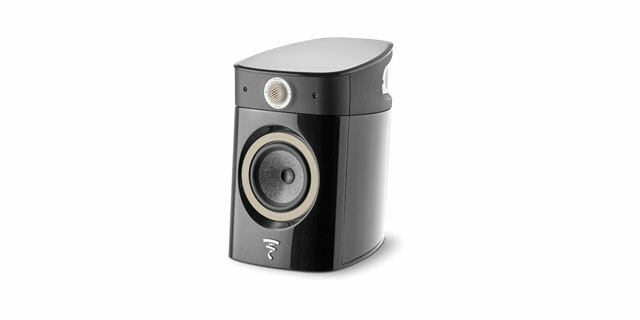 I am very pleased to say that Winchester HiFi now has the superb range of ProAc loudpeakers on demonstration at the shop. In particular I have the Response DB3 and Response D20R together with the classic Tablette 10 stand-mount monitor. Here is a link to the ProAc website. Winchester HiFi is featured in the Dealer Visit section of Hi-Fi Choice magazine recently. In particular Ed Selley reviewed three systems from Linn, Naim and Rega which of course you can see and hear if you call in at the shop. See the Latest News page to read the full article. 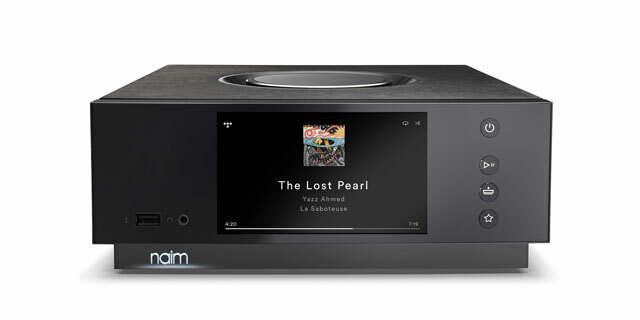 Contact Us for a demonstration of these products from Loewe, Naim ProAc and Rega. Winchester HiFi is a specialist hi-fi and audio-visual systems dealer, located in city centre premises in Winchester, Hampshire. Whether you are looking to buy a brand new hi-fi system or simply update your existing music system we can help. Just book in to hear the latest in high quality music systems - from top quality record players and digital streamers to something that will make iTunes downloads sound great! We specialise in putting together superb sounding music systems and even if you haven't bought anything from us before we can advise you on system matching to maximise the enjoyment from your music collection, whether that be on vinyl, compact disc or downloads.